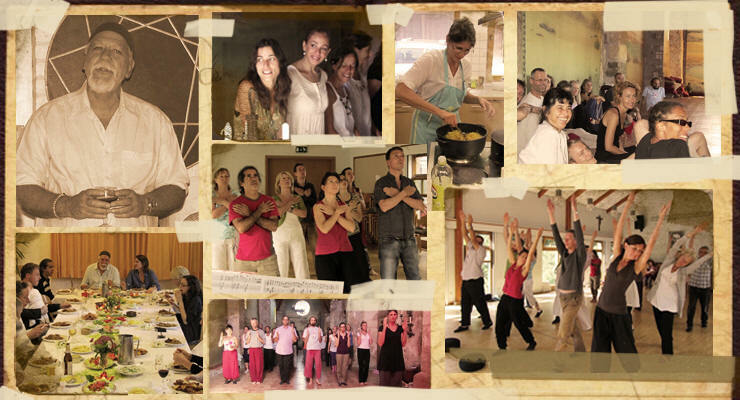 We would like to share with you our summer program 2011, so that you can make plans to join us in one or more of the summer retreats during the months of July , August and September. All retreats are open to all, newcomers as well as those with previous experience. The practices of Movements play a crucial role in all of this events as well as Zikr, meditation, theme discussion, practical work activities and other Practices of Fourth Way ideas. We very much hope that you can join us in one or more of these retreats.